The Mecha Shisha Pipe is a large traditionally styled hookah pipe that is not only great to look at, but is also a pleasure to smoke. This hookah pipe measures just under 2 foot tall, so can be used on the floor, or alternatively placed on a coffee table for a great focal point. The Mecha Shisha Pipes base is made of glass and is etched with traditional flowers; it is available in black, blue or red. The main stem has a very stylish gun metal finish, adding to its looks. This pipe comes complete with a set of tongs and metal prodder for cleaning the clay bowl. If you order your Mecha Shisha Pipe now you can take advantage of a special 14% off, meaning that it will cost you just £42.99 instead of £49.99, Bargain! 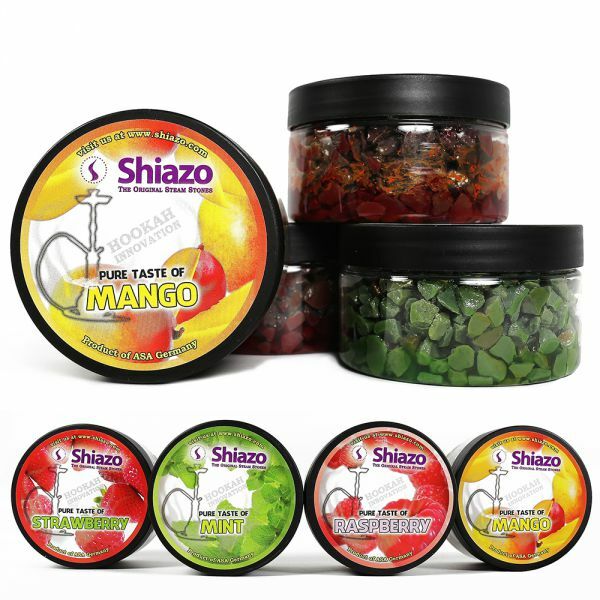 Shiva also stocks a range of re-useable shisha screens, hookah charcoals and herbal molasses to get the most from your hookah pipe. This standard sized hookah pipe is great for sharing with its two hoses and traditional design, and is a great centrepiece for a coffee table or side board. The hand blown glass chamber and stainless steel stem give a quality feel to the pipe, which is airtight when assembled. The High-Life Meteorite Hookah comes with colour matching hoses, both Pyrex and clay bowls, a cleaning kit and metal tongs, as well as a full user guide to get you up and running in no time. Hookah pipes are simple to use load the shisha tobacco into the bowl, place the hookah coal on top, light and enjoy the hookah experience, most people who try a hookah for the first time never go back to traditional smoking. A full range of hookah accessories is available from the Shiva shop including tobacco, hookah coals and replacement parts.